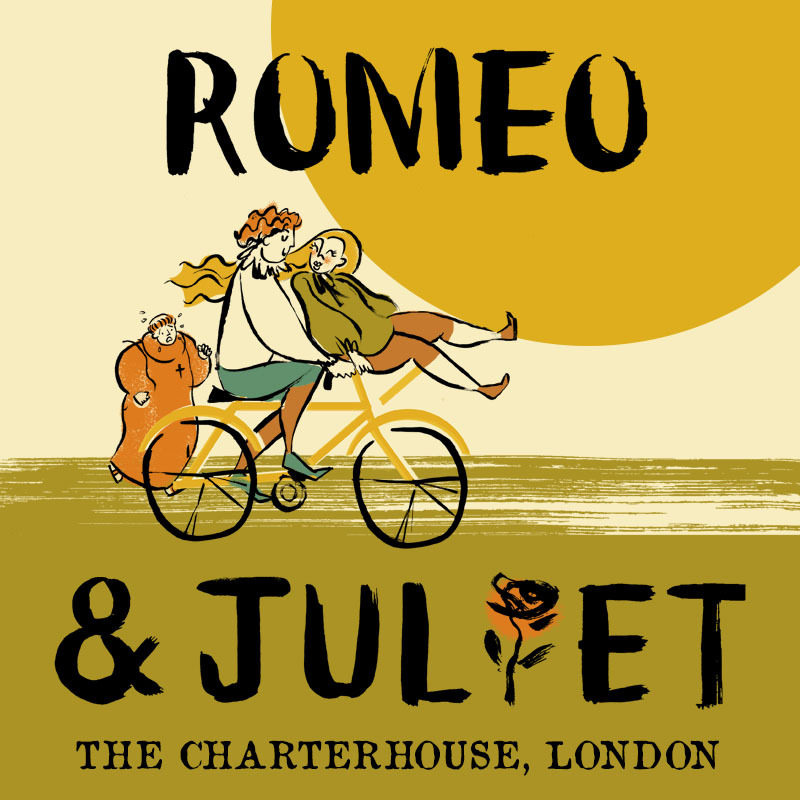 Join the HandleBards’ all-female troupe at The Charterhouse in London for Romeo and Juliet as you’ve never seen it before! Chairs, picnics, blankets and any other low level accessories are welcome. There will be a licensed bar onsite before the show and during the interval. Tickets will also be available to purchase on the day at the venue, for £17 each for adults and £5 each for children.